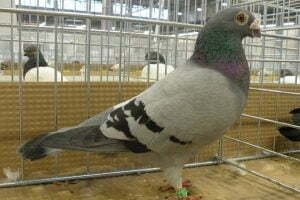 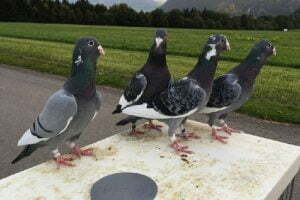 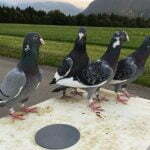 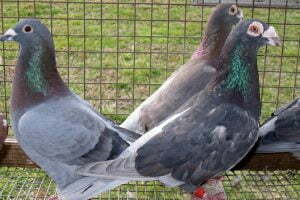 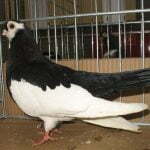 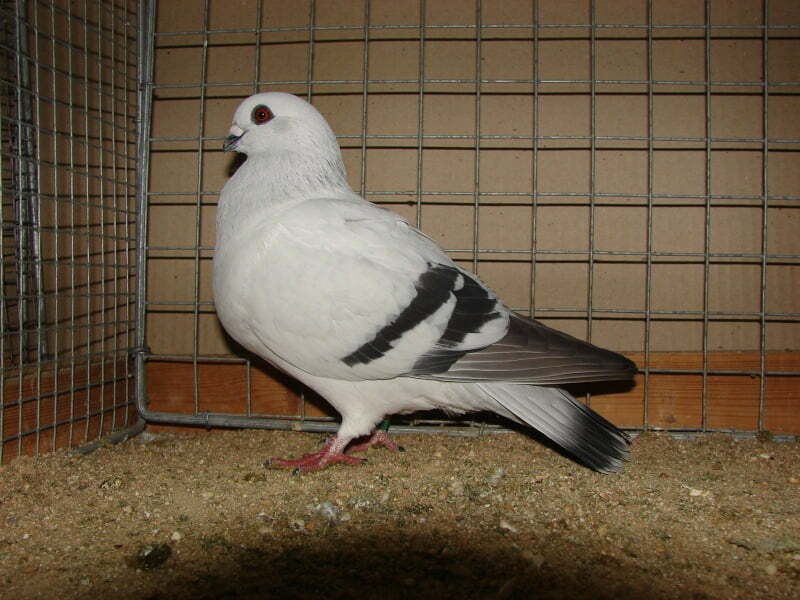 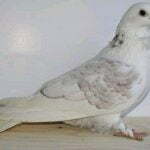 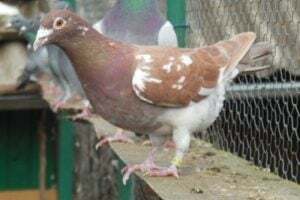 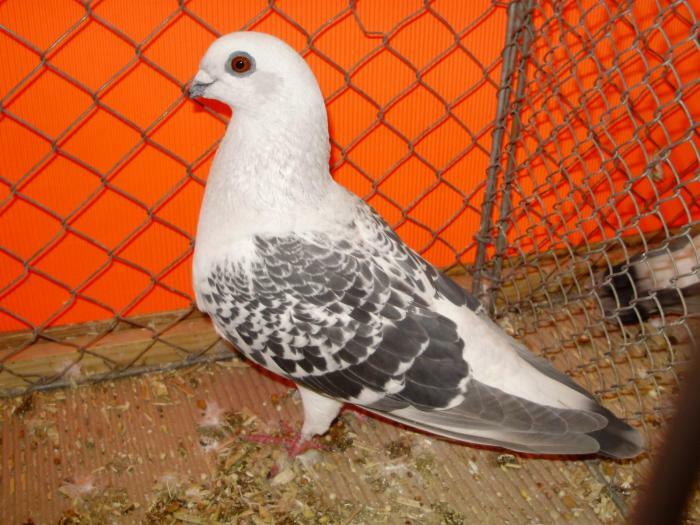 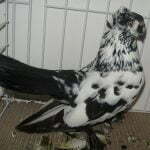 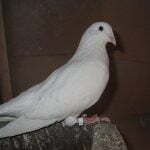 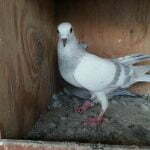 Damascane pigeon standard : Based on available information , these varieties are known to be of medium size, with a compact, strong, friendly but aggressive body proportion – almost flat. 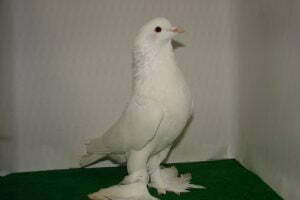 This variety has no crest or feathers on the feet. 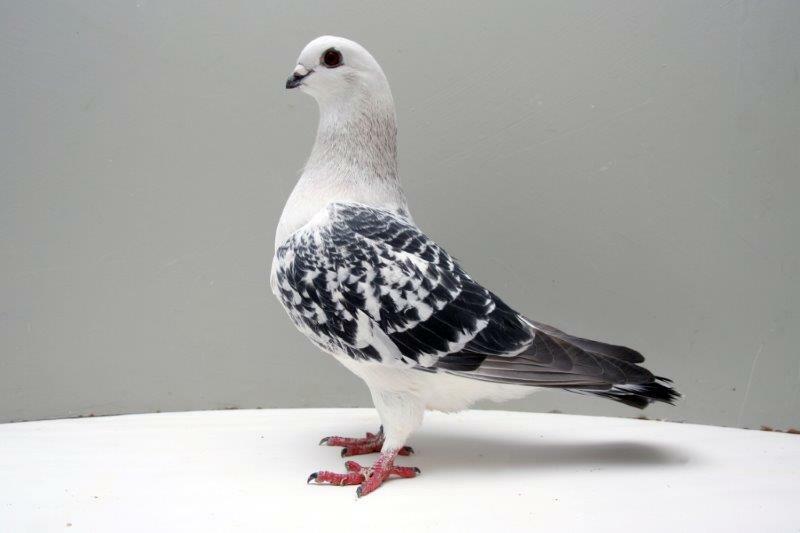 The colors of Damascener’s fleece are still limited to white, with blackish lurik (chequer) and a wing-line color (bar). 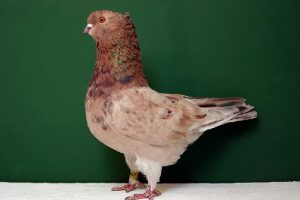 Ring-foot size: 8.